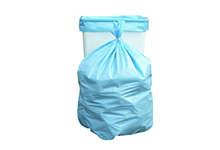 These vacuum pouches are made of non-channeled, 3 mil, 9-layer poly-nylon film and host excellent moisture transmission rates (less than 5 g/sq.m) and oxygen transmission rates (less than 45 cc/sq.m). 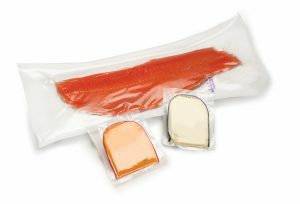 These pouches are ideal for long term packaging (including freezing) of meats, fish, poultry, cheese and other perishable foods. 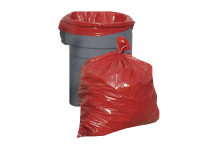 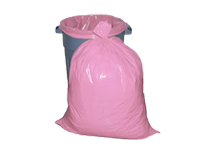 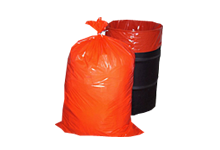 These bags also meet FDA and USDA requirements for food contact.